Carsten Gundel-Arndt advises and represents out-patient and in-patient nursing institutions for the elderly, institutions for social integration assistance, hospitals and physicians and dentists in private practice. The counselling covers all areas of SGB V, SGB XI and SGB XII (Code of Social Law), of law relating to panel doctors and of tenancy and leasehold law. Defence against liability claims and assertion of claims on behalf of nursing institutions and hospitals forms another focus of his activities. Carsten Gundel-Arndt disposes of many years of experience with criminal-law mandates. Many legal problems can be resolved out of court by good negotiating skills. 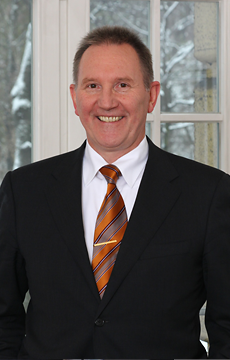 In cases where disputes need to be clarified before civil, social and criminal courts, Carsten Gundel-Arndt is an experienced trial lawyer.